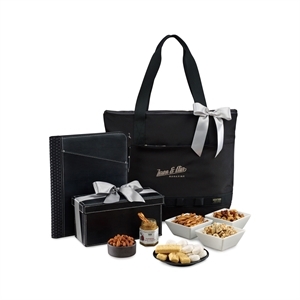 Custom printed promotional gourmet gifts and gift baskets are the perfect way to thank your best customers and clients. 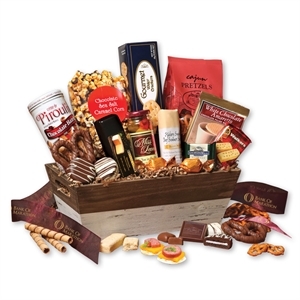 Perfect for the holidays, our promotional gourmet food gift baskets are an easy and practical way to send a message of thanks. 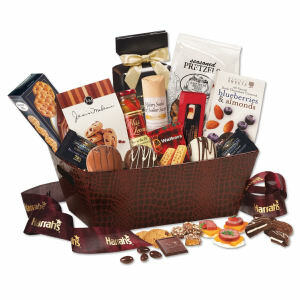 Our selection of logo gourmet gift baskets includes some of our best sellers that many of our own customers have chosen time and time again. 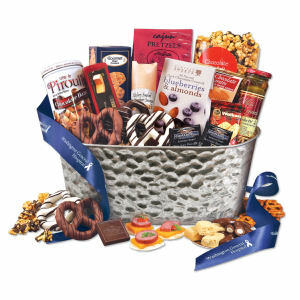 When you personalize gourmet food gift baskets with your company logo, you create a classy gift that recipients will love and immediately thank you for with return business! 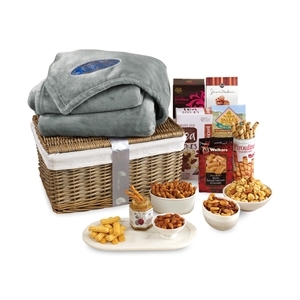 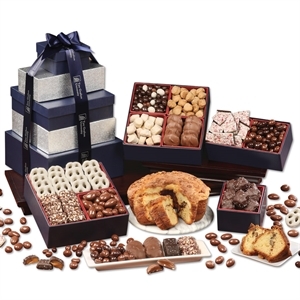 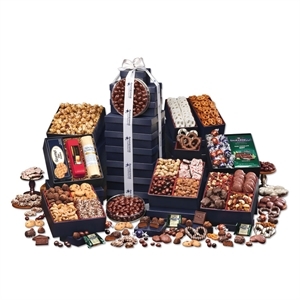 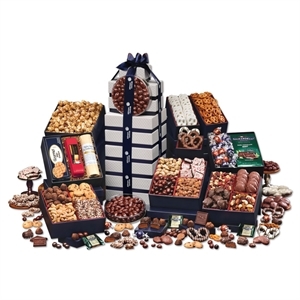 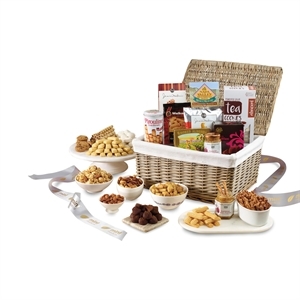 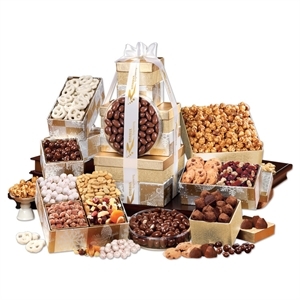 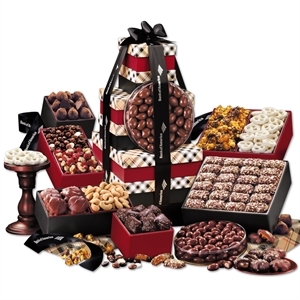 Here at IASpromotes.com, we have an extensive selection of gourmet gifts and baskets filled with a variety of goods so that you can choose the one that will impress your clients and match your brand image. 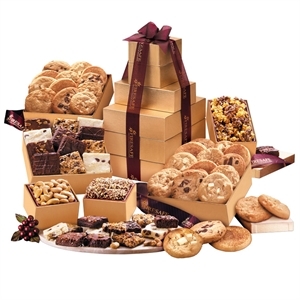 Buy one and personalize it with your corporate logo, company name and contact information for a surefire marketing winner.